The IRCTC is offering the free domestic return air tickets from origin to Delhi as part of its Republic Day dynamic pricing/Promo offer. The Norwegian Getaway Cruise organised by IRCTC Tourism International cruise is set to begin from June 24 to July 29, 2019. 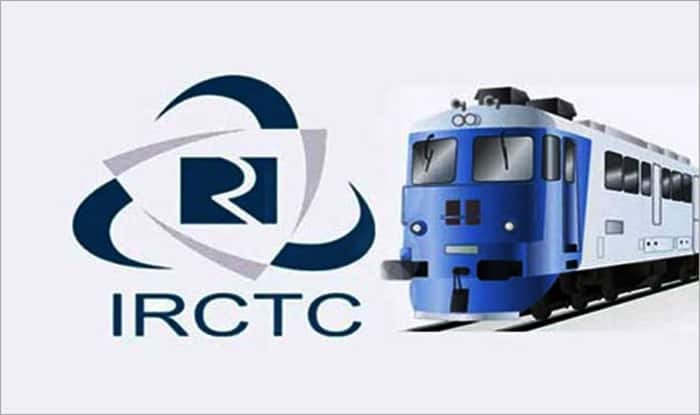 New Delhi: The Indian Railway Catering and Tourism Corporation (IRCTC) is offering various tour packages ranging from 10-day to 13-day International cruise tour package. The Norwegian Getaway Cruise organised by IRCTC Tourism International cruise is set to begin from June 24 to July 29, 2019. The 12 nights/ 13 days package includes Emirates Return Flight, Hotel stay (1+1 Nights), Insurance & Visa charges (Denmark). If passengers book the international cruise package before January 31, they are entitled to receive a free domestic return air ticket from their origin to Delhi and a free one night stay in Ginger Hotel at New Delhi station.